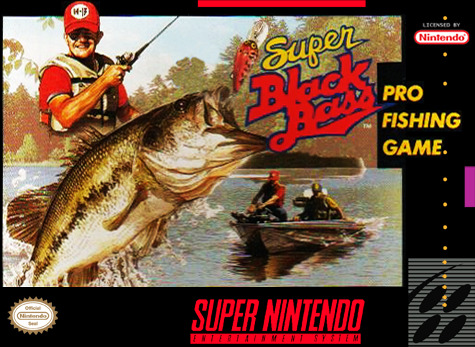 Super Black Bass for Super Nintendo brings the lake to you both natural and man-made! Using your on-board Fish Finder, you'll be able to pinpoint the location of the bass; of course, the tricky part is getting them into your boat. 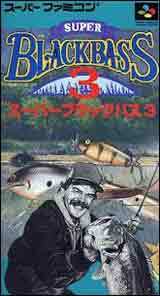 But you shouldn't have any problems with that, as you'll have a complete selection of lures, reels, and high-tension fishing line to bring in the big one. For 1 player.